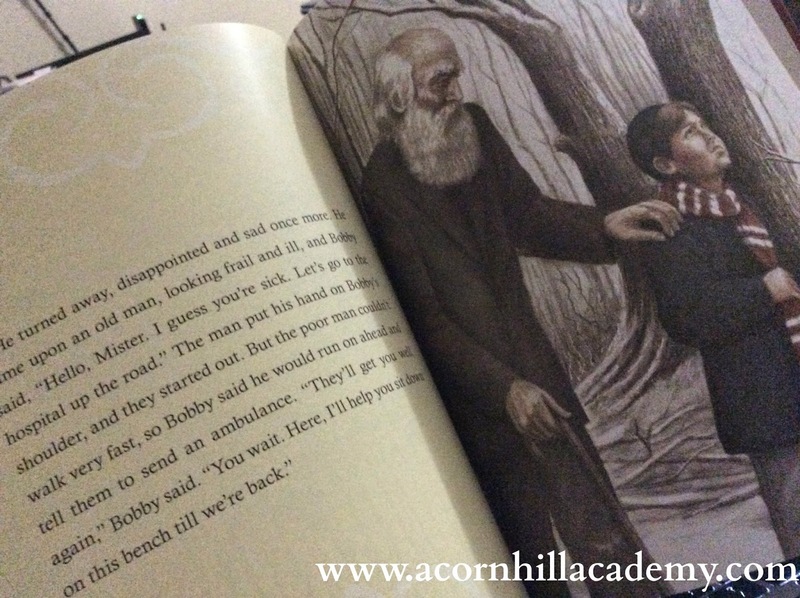 Acorn Hill Academy: A New Book for Christmas! I love Christmas, and I love Christmas books. I am always looking for new-to-us stories to read to my children. Even my teenagers look forward to the box of Christmas books coming out every December! 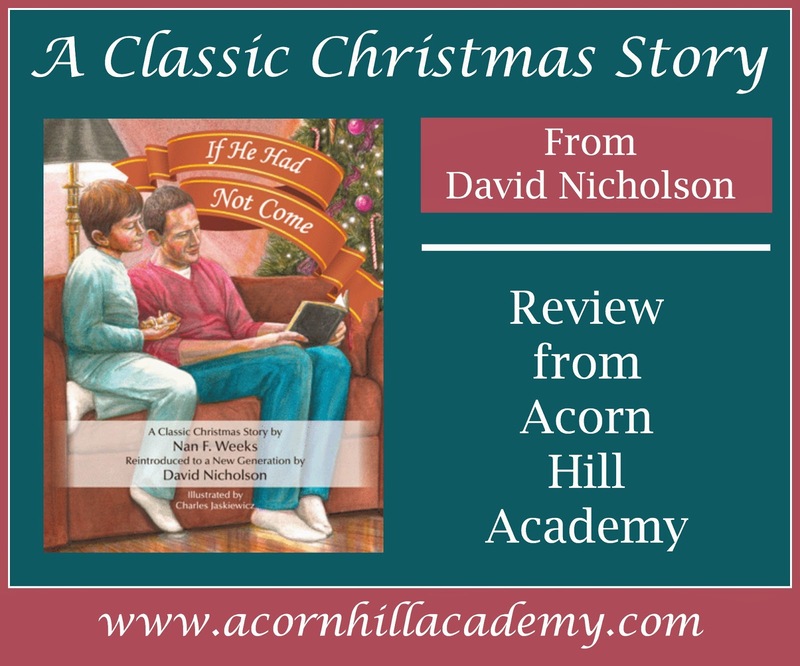 This year, I received the opportunity through the Schoolhouse Review Crew to review If He Had Not Come from David Nicholson. The story was originally written by Nan F. Weeks, published in an anthology in 1938. David Nicholson is a retired schoolteacher and short term missionary. He has shared this story with his own family for years. He's now republished it in a beautiful hardcover book, for ages 6 and up, with lovely illustrations by Charles Jaskiewicz. The font is clear and big - wonderful for, ah, older eyes that don't do well with tiny letters anymore. 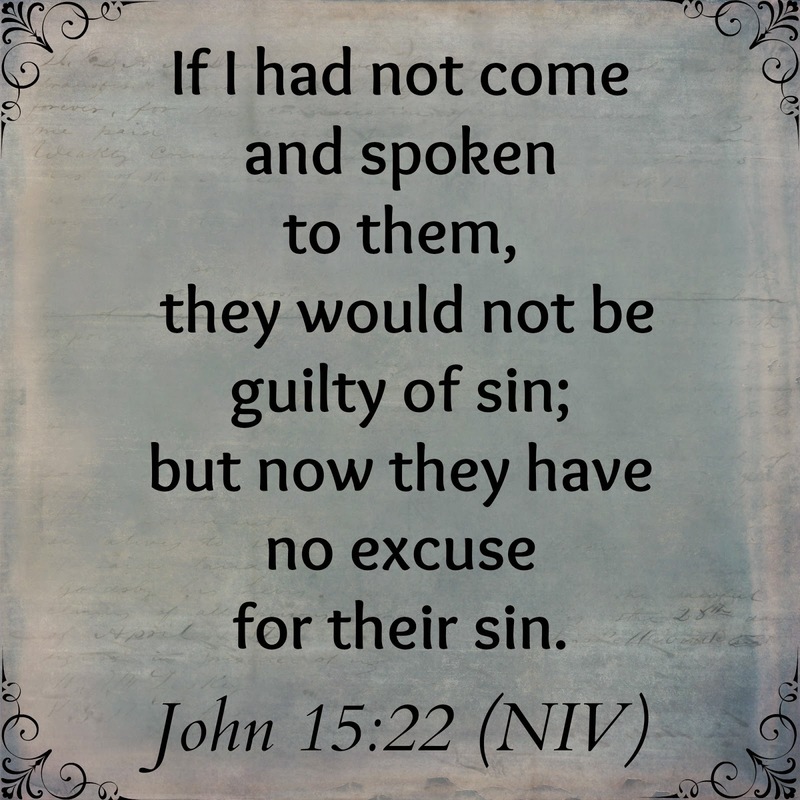 The story is about a little boy named Bobby, who, while reading the Bible with his father, is struck by the words Jesus said: "If I had not come" from John 15:22. When he goes to sleep, he dreams that Jesus had not come to earth. It should be Christmas day, but all the businesses are open. There is no hospital or homeless shelter to help the sick man he comes across while searching for his parents. Where there was once a homeless shelter, he finds men gambling, and when he asks for help, they're mean to him. There is no orphanage where he remembers there being one. His church doesn't exist. Everywhere, he sees the words, "If I had not come." Eventually he wakes up, and realized he had been dreaming, and he's SO glad Christ really did come. Mr. Nicholson has included some discussion questions for families or Sunday School teachers. There is also a "Going Deeper" section with some great, though-provoking questions, such as "What would it mean for us spiritually if Jesus had not come to earth?" All of the Going Deeper questions have Scripture references to aid in your discussion. Mr. Nicholson also presents the Gospel in the back of the book, and there is page with instructions for drawing a Christmas tree with information on the symbolism involved, like "The star on the top of the tree represents the star that led the wise men to Jesus." My kids enjoyed hearing this story. I enjoyed it, too. I know it's a book we will enjoy together for a long time, and because my girls liked the story, they will be willing to read it to my son. 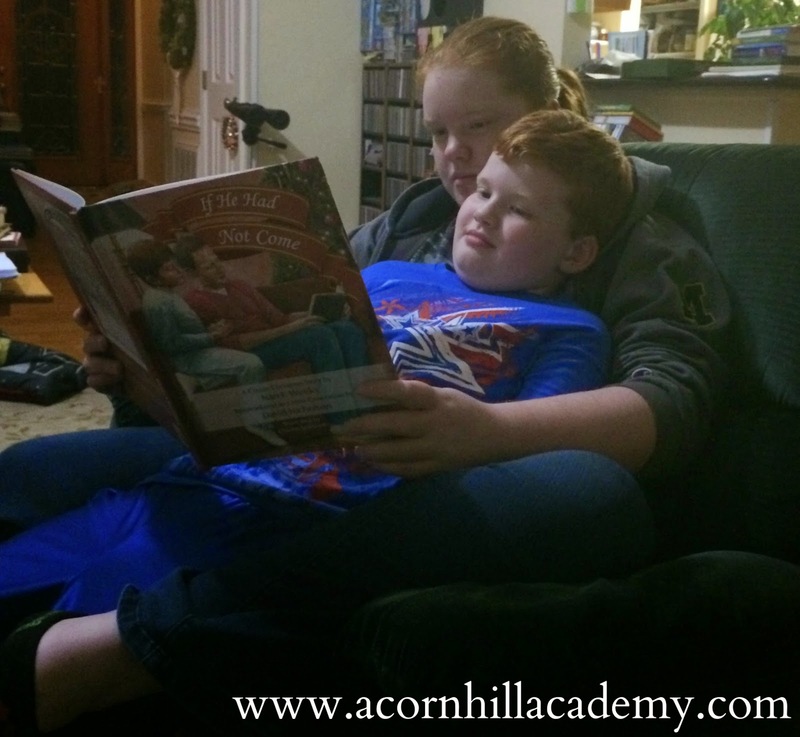 He does love spending time with his big sisters, and they love activities, like reading, that don't involve "ninja moves" or "sword practice." It's a different story line than most other Christmas books. It's rather tense, with Bobby finding only annoyance and anger from the people he encounters. I suppose that is the point; the world without Jesus is not a nice place. Of course, there is a happy ending, when Bobby wakes up and realizes that it's all been a dream. If He Had Not Come is available as a printed hardcover for $18.95, and as an ebook for $3.99. Connect with David Nicholson on Facebook!